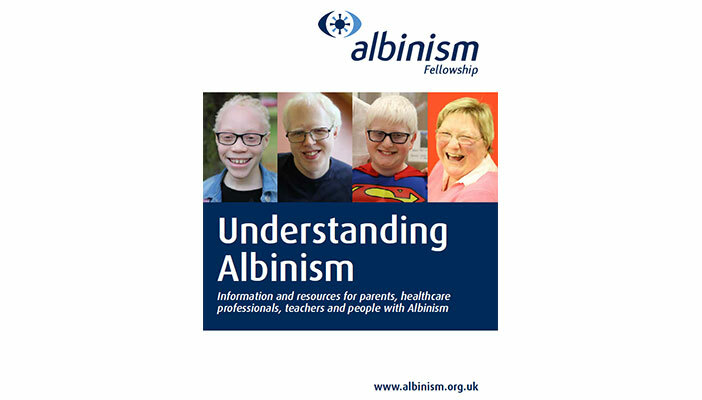 A free information resource on albinism is now available for eye health and sight loss professionals. Understanding Albinism has been produced by the Albinism Fellowship to mark International Albinism Awareness Day on 13 June. Albinism is a rare genetic condition which usually includes a high degree of visual impairment. Understanding Albinism explains the different types of albinism, their associated eye conditions such nystagmus, photophobia, strabismus and astigmatism, along with related conditions such as Hermansky-Pudlak syndrome. The publication also covers the diagnosis of albinism, skin care for people living with the condition and advice on getting a Certificate of Visual Impairment. To get your free copy of Understanding Albinism, get in touch with Albinism Fellowship through their contact page. How can a visually impaired student see the board at university?